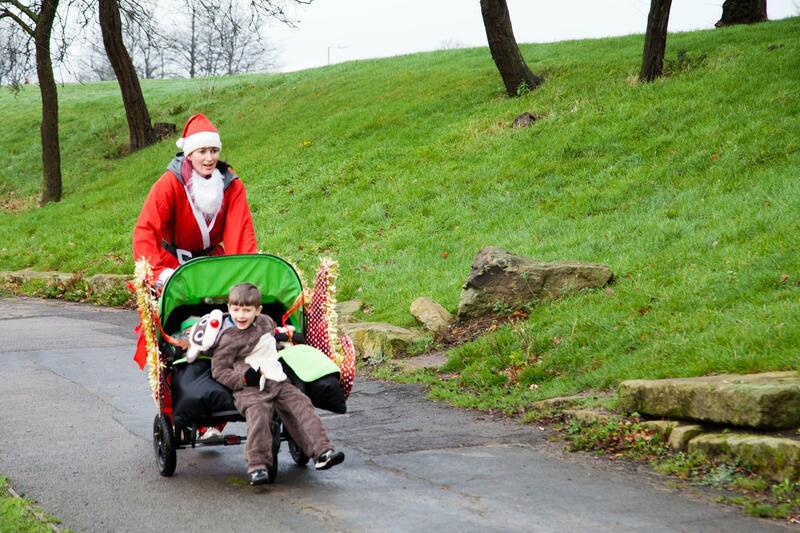 Our thanks to Darren Baker for this great footage of the start of the Santa Dash. 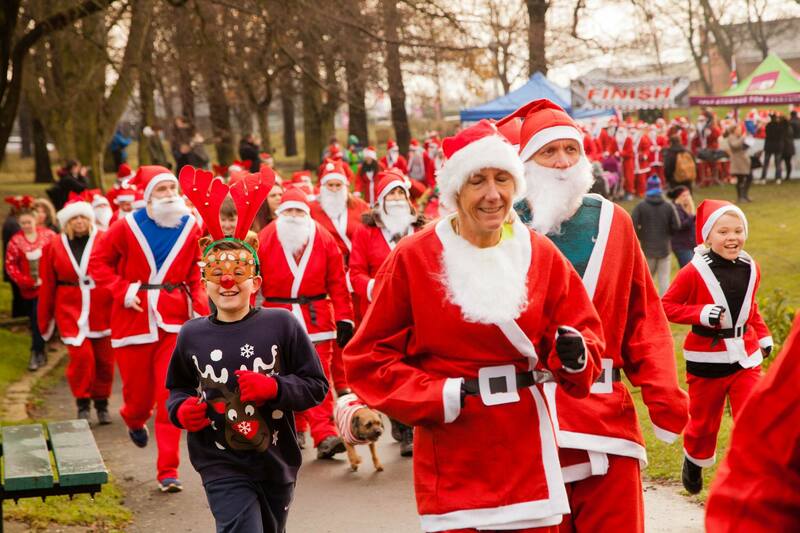 When you’re on the ground it is sometimes hard to believe that there are more than five hundred taking part. 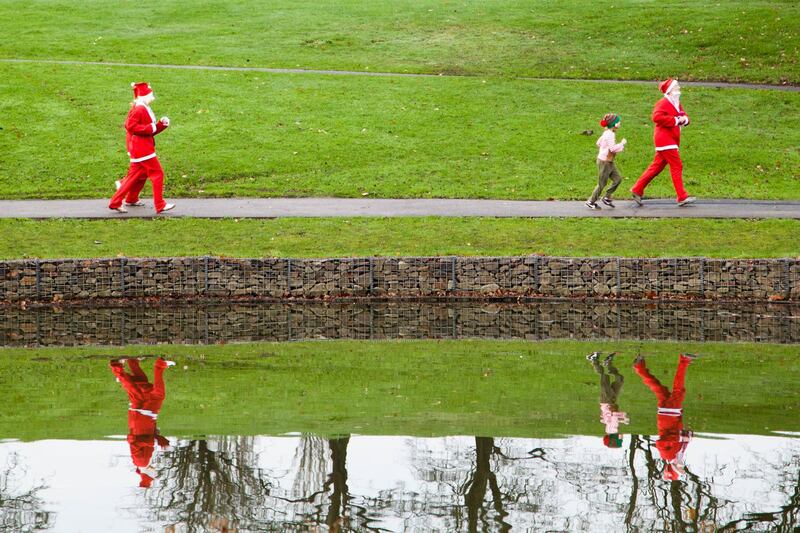 But when you see this footage you realise how many Santa’s there really are. 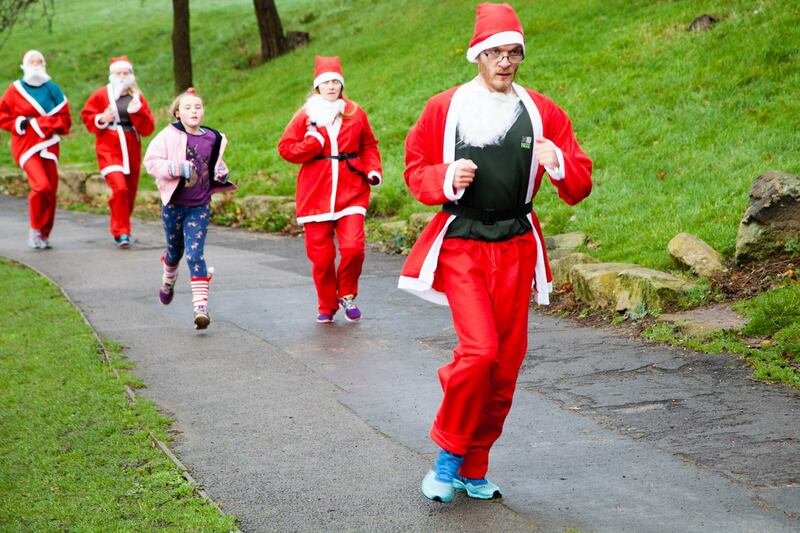 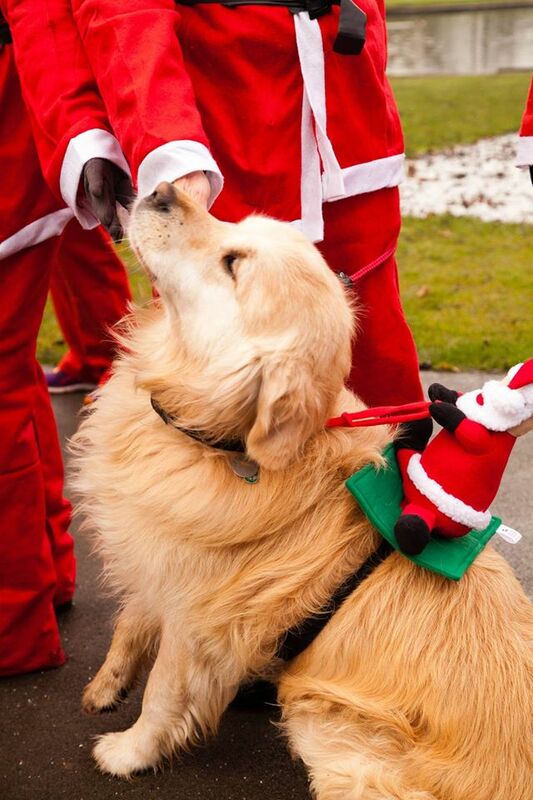 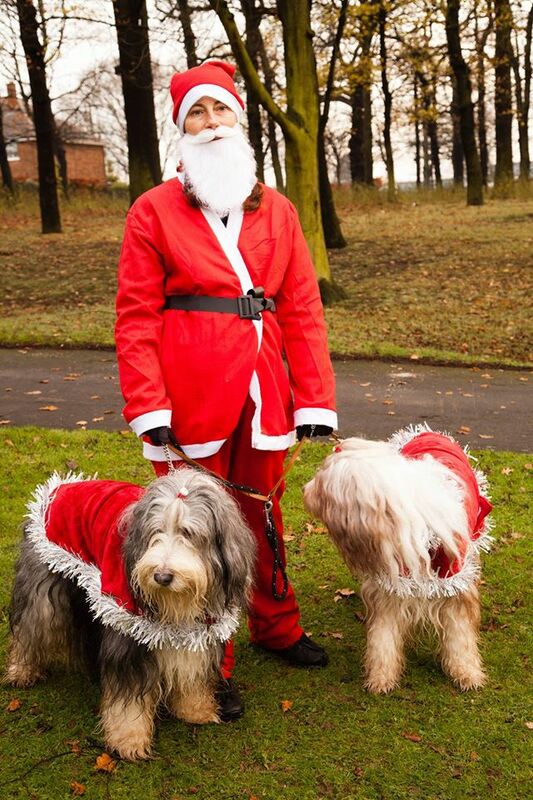 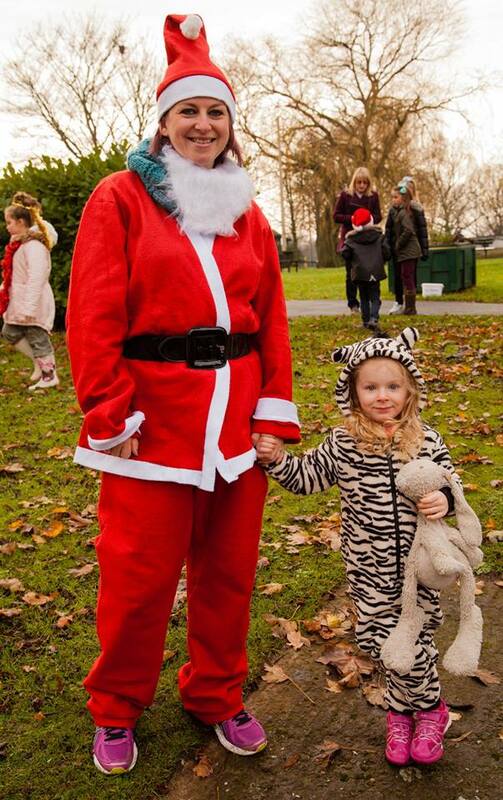 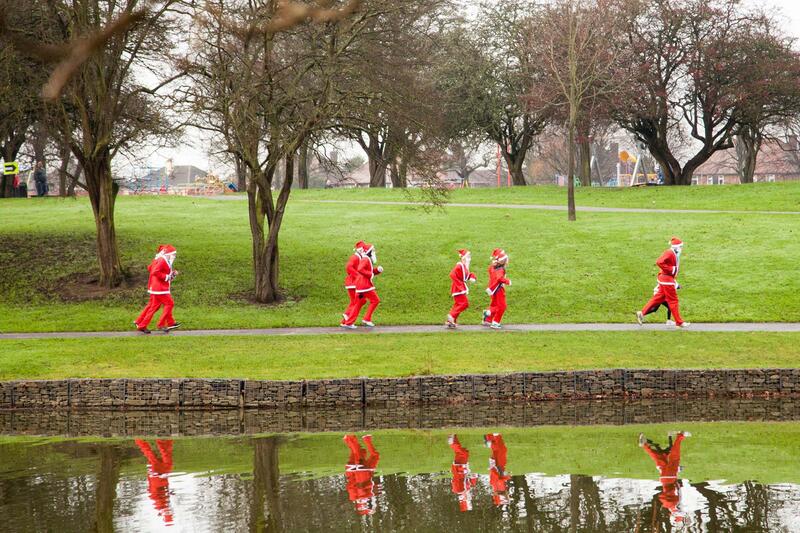 Another great series of photo’s from the Santa Dash this time from Dawn Hollingsworth. 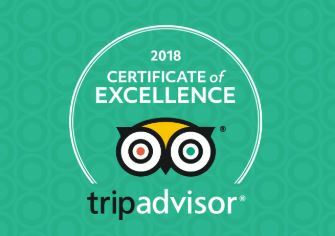 Thanks Dawn – good stuff.